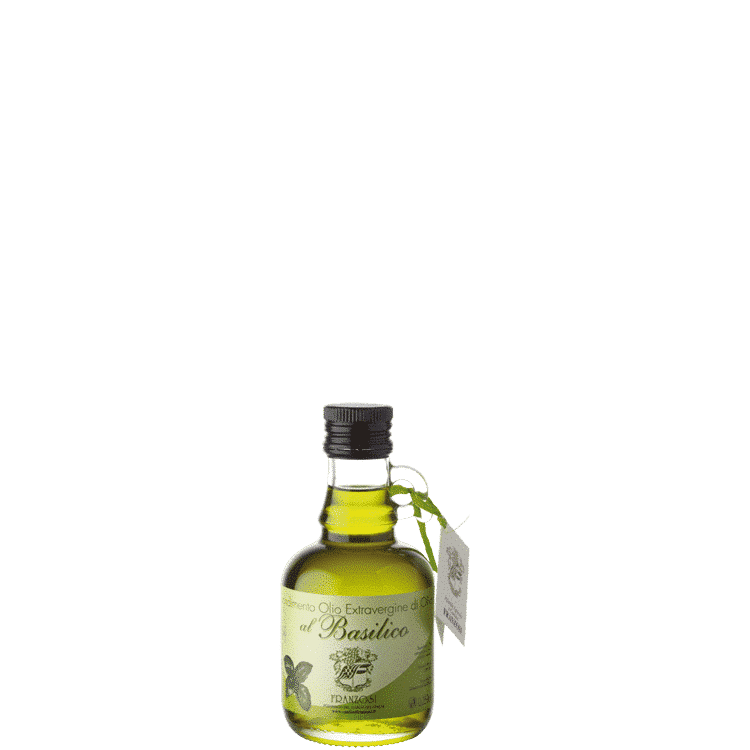 Extra virgin olive oil from Garda Region is always considered a high value food dressing, from earliest childhood to old age. 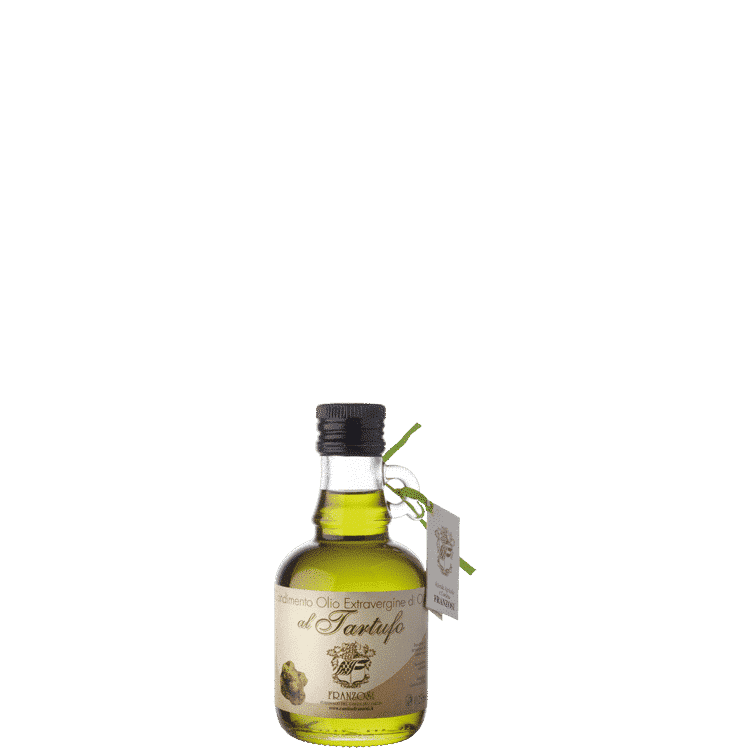 Thanks to the high content of polyunsaturated fatty acids, it is considered one of the best olive oil in the world. 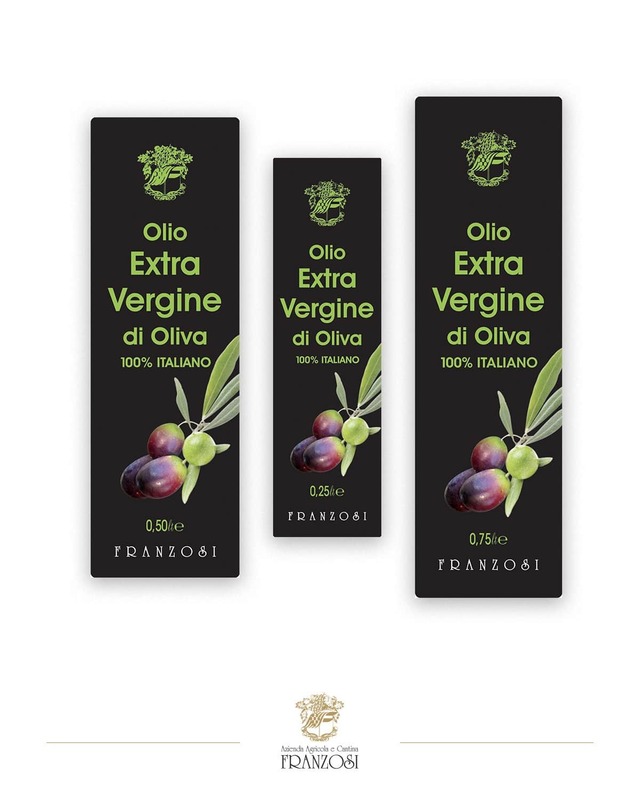 Our extra virgin olive oil is obtained by traditional pressing of olives coming from the morainic hills of Puegnago del Garda. It is a genuine product, with fruity scent, intense and characteristic aroma. Its fragrant flavour enhances the taste of vegetables, meat and soups. For its peculiar features, we recommend using it for food frying. The packaging in a dark glass bottle is made to protect its value.